Clancy were the main contractor and project supervisor for the construction of the Stage School of The Holy Spirit. 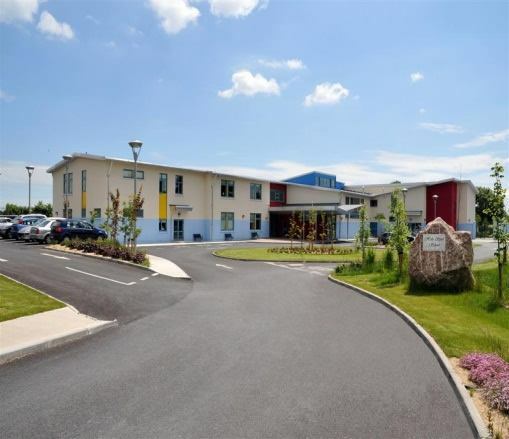 The project consisted of the construction of a new two storey 16 class room school for children with intellectual and physical disabilities and also included office space. 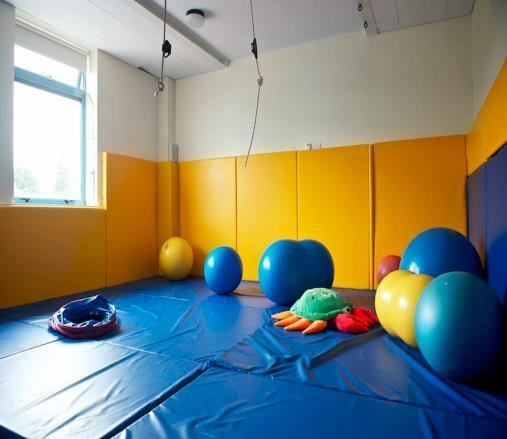 The school has quiet rooms, therapy rooms for sensory integration and occupational therapy as well as two snooze rooms and a music therapy room. It also has an extensive soft pour play area, basketball court and a half acre sensory garden. 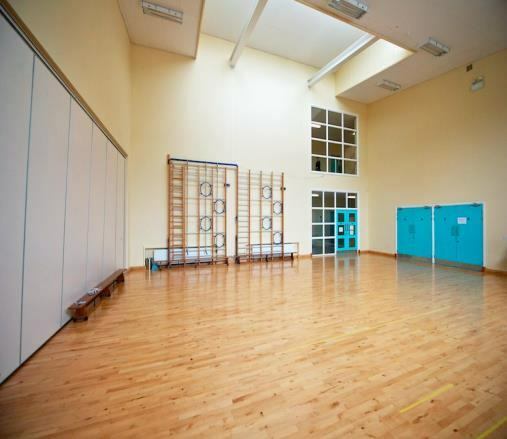 The school caters for pupils aged 4 to 18. It also involved the construction of a new access road, parking area and associated works.